Wonderful home in a highly desirable neighborhood just steps from the canal and the southern shores of Shadow Mountain Reservoir. Excellent views of Rocky Mountain National Park from the large deck with built in grill and fireplace.Just minutes from Grand Lake village and the western entrance to Rocky Mountain National Park. Abundance of wildlife in the immediate area including osprey and moose, great location for those that appreciate the outdoors. 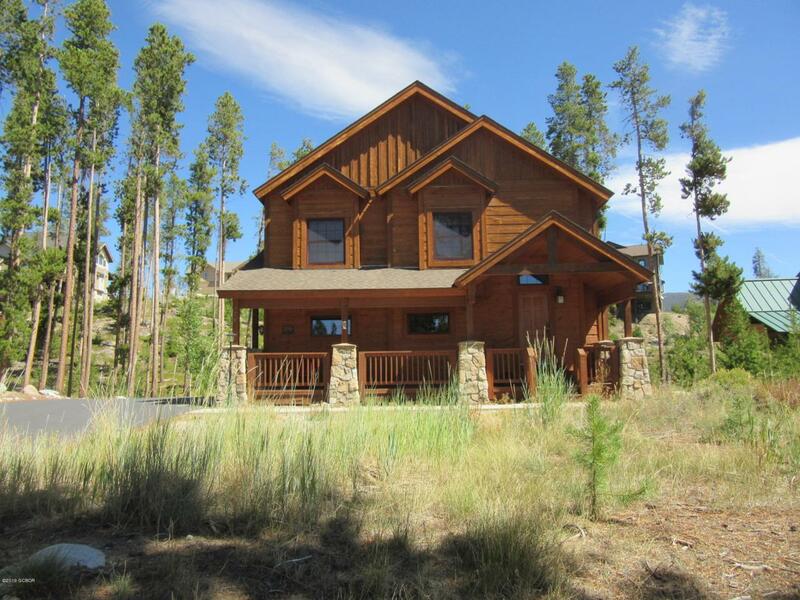 This home would make and excellent primary residence or 2nd home, fantastic location for the summer activities Grand Lake has to offer along with winter nordic skiing, snowmobiling, ice fishing and only 30 miles from Winter Park Ski Resort.